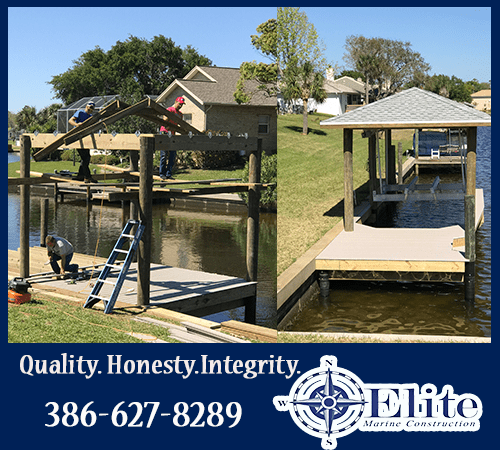 A Few Elite Marine Construction 2018 Projects from Boathouses, Docks and Lifts. 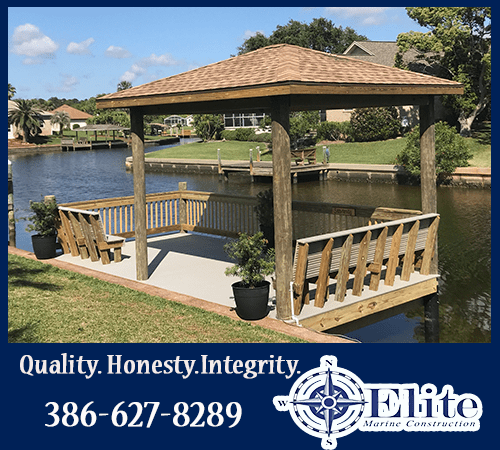 Click to Schedule an Appointment for a Free Estimate. 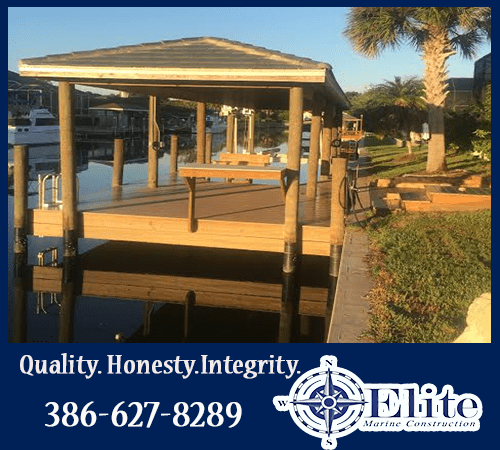 12 August 2017 Building a new dock or deck in Palm Coast? 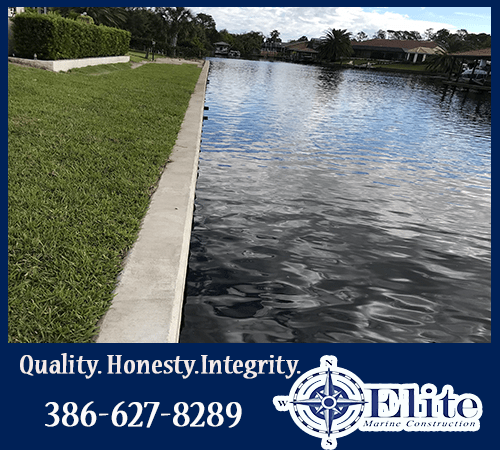 07 August 2017 What is a seawall? 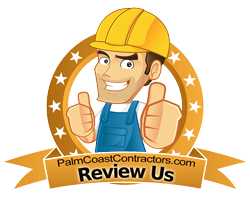 © Copyright 2017 . 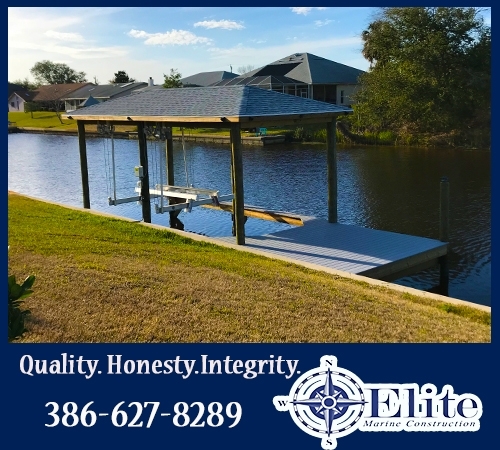 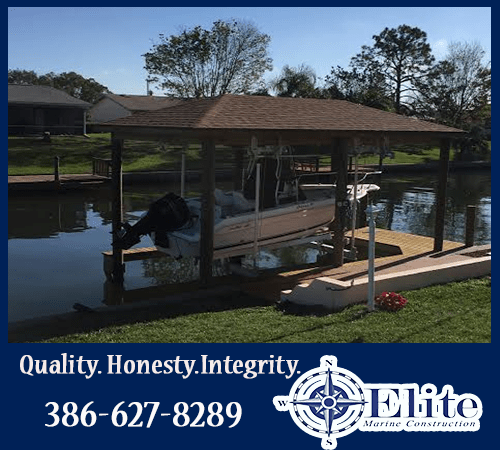 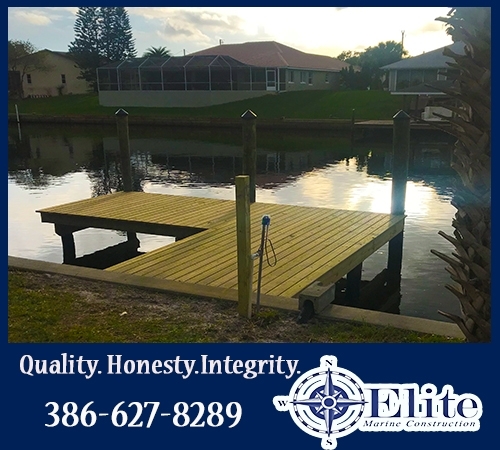 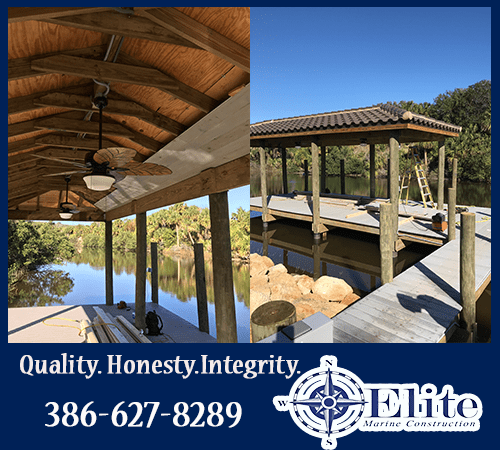 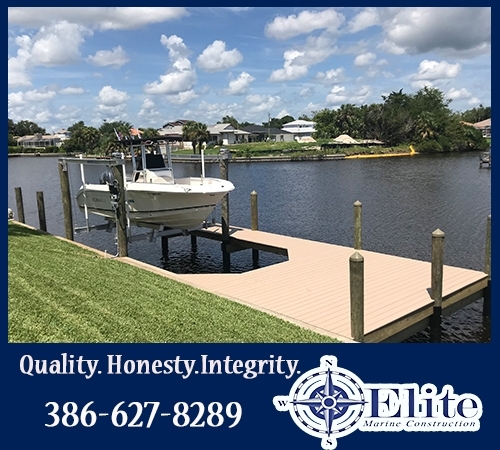 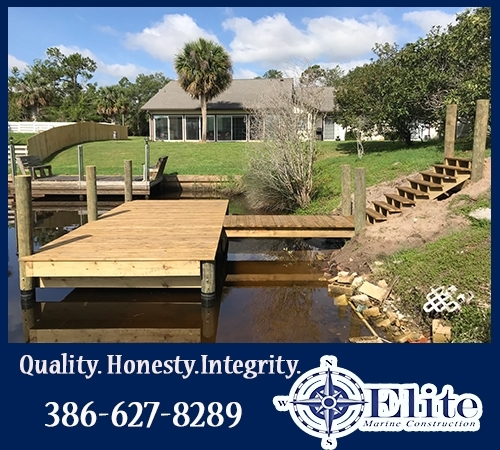 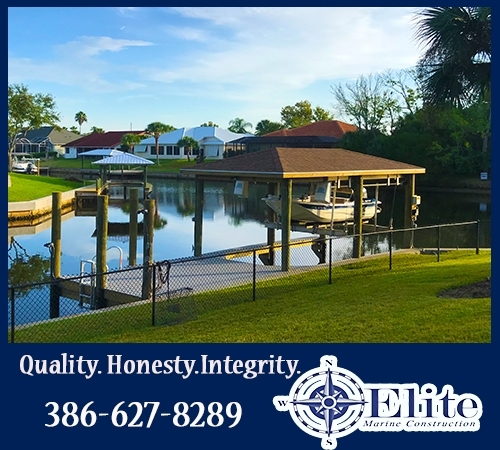 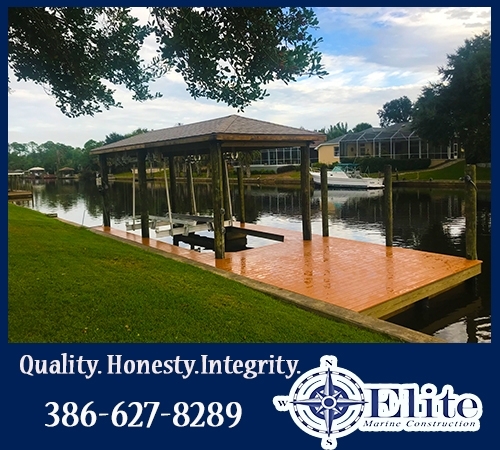 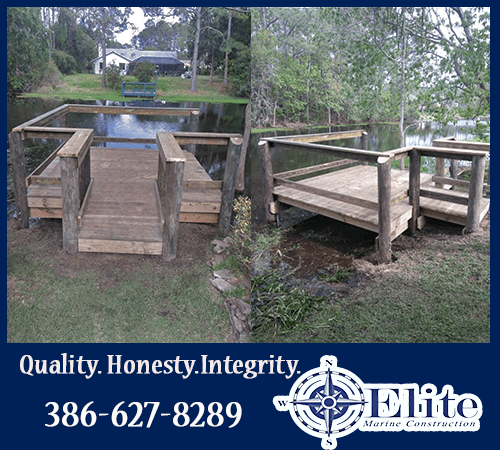 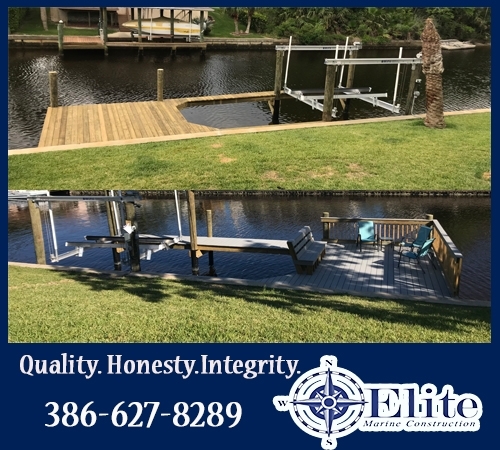 Elite Marine Construction in Palm Coast, Florida. 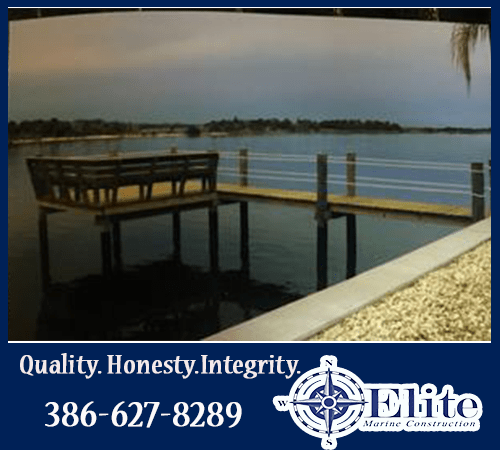 All Rights Reserved Website Design by Mass Websites Inc.